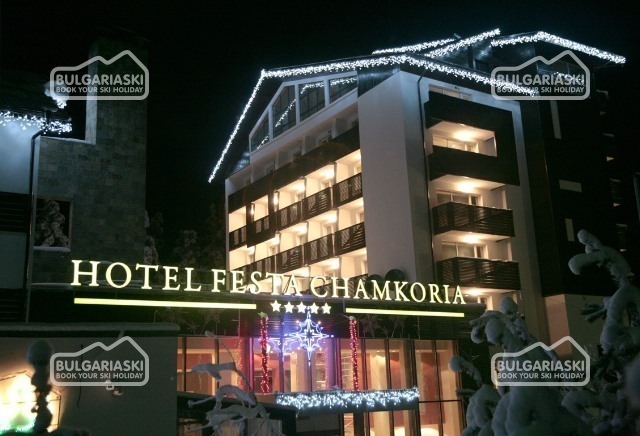 Ski and snowboard events in Borovets ski resort in Bulgaria. 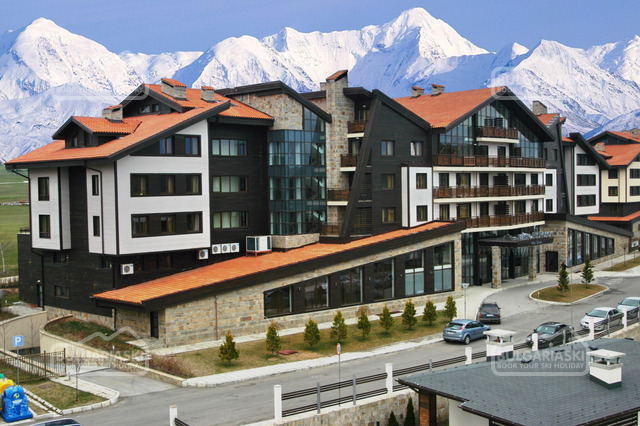 This winter Borovets will host several attractive ski events. Borovets ski resort boast with fresh dump of snow. Everything is clean an white. Mainly students form Bulgaria are now guests in the resort, celebrating to their student holiday. The whether is sunny and the gondola lift is operating. The lifts will continue operating until 10 December 2011. Next weekend Borovets will open the new skiing season with an official ceremony and many surprises. The official opening of the ski season in the resort will be marked with an Ice and fire party on 23th December in Borovets. This winter Borovets will host several attractive ski events. The events will start in February, as follows: 4-5 February – Bulgaria Big Air Masters; 18.02 February 2012 – Saturday Extreme Session; 10 – 11 March March AIR & JIB challenge; 24 – 25 March – Dragon Slope Style. Please, post a comment on Snow cover conditions and events in Borovets.